We all know fantastic Australians in our transplant and donation community who have made a difference to the lives of others. 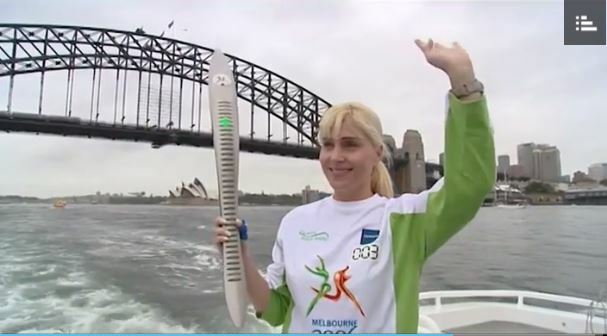 Transplant Australia would like you to recognise them by nominating them as a Batonbearer in the Queen’s Baton Relay as part of the build up to next year’s Gold Coast Commonwealth Games. The Queen’s Baton Relay leaves Buckingham Palace next week on March 13 and will tour the Commonwealth before arriving in Australia on December 24. Nominations close on May 15. Visit https://www.gc2018.com/qbr to nominate someone today. It’s a great way to celebrate someone in the community. Phil Pike of Sydney NSW, for his tireless personal contribution in raising awareness for organ transplant in the community. Phil himself had a kidney transplant 13 years ago. Since he’s transplant, he has and continues to make significant contributions to charity and the community to inspire to all in the great gift of transplant.